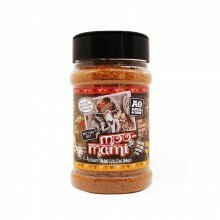 Angus & Oink - "Moo Mami" Steak & Beef Power Seasoning 200gA blend of spices, herbs, chillie..
Angus & Oink - "Phat Taco" Smokey Chipotle Chilli Sauce 150mlThere is depth, heat, bitter and sw..
Angus & Oink - "Rampant Angus" Scotch Bonnet Hot Ketchup 300mlAmazing with sausages, on hamburge..
Angus & Oink - "Red Dawg Apache" Red Pepper Hot Sauce 150mlRed Dawg Apache red pepper sauce. 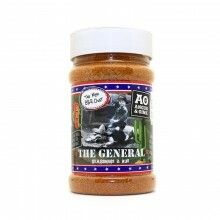 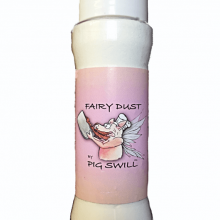 Thi..
Angus & Oink - "The General" Tex Mex BBQ Dust 200gA blend of spices, chillies, salt and sugar ad..
Angus & Oink - "Voodoo Mango" West Indian Pepper Sauce 150mlExcellent with tortilla chips, pakor..
Fairy Dust by Pig Swill - 100GFairy dust is not made by grinding up real fairy wings!!! 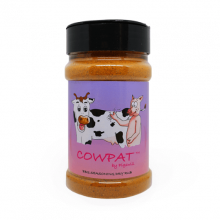 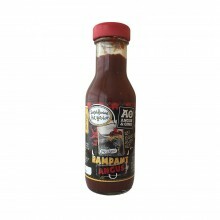 It is a blen..
MISS PIGGY’S COWPAT – COMPETITION SEASONING RUB – 200GMiss Piggy’s Cowpat – Competition Seasoning Ru..
PORKY WHITE CHICK – COMPETITION STYLE BBQ RUB – 200G Porky White Chick – Competition Style BBQ ..